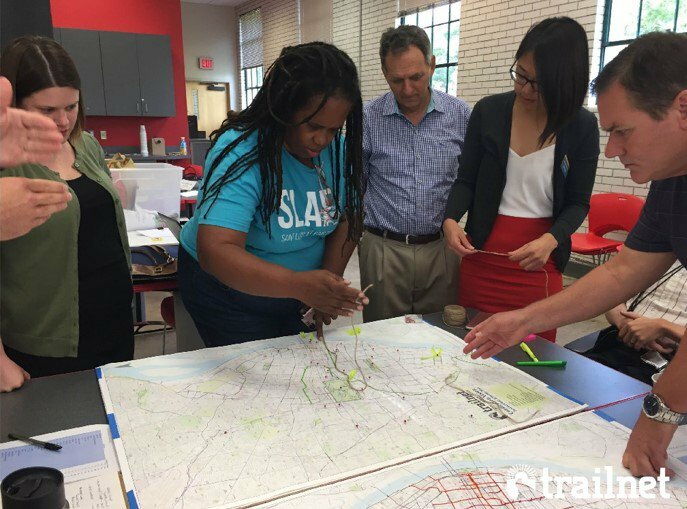 Connecting St. Louis is a vision to create safe and connected corridors in the City of St. Louis through the improvement of pedestrian and cycling infrastructure on the city’s streets. The project actively engaged a wide range of stakeholders and residents to develop the framework plan. Connecting St. Louis exhibited an outstanding public engagement process, guiding principles, and this initiative will have a substantial impact on the St. Louis region. It has received numerous endorsements from public and private agencies.